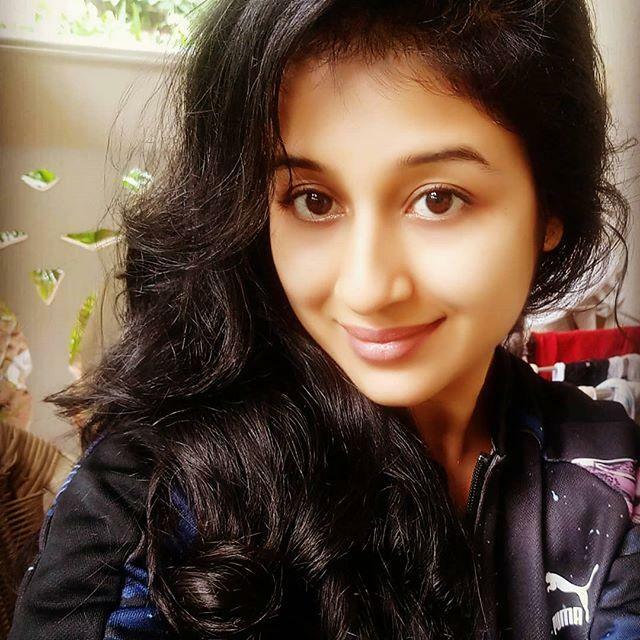 Paridhi Sharma is an Indian actress. 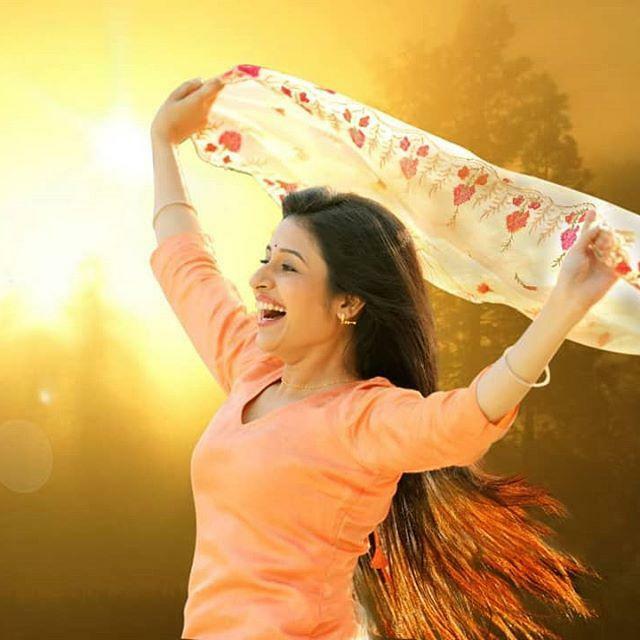 She was born on 15 March 1987 in Bagh, Madhya Pradesh, India. 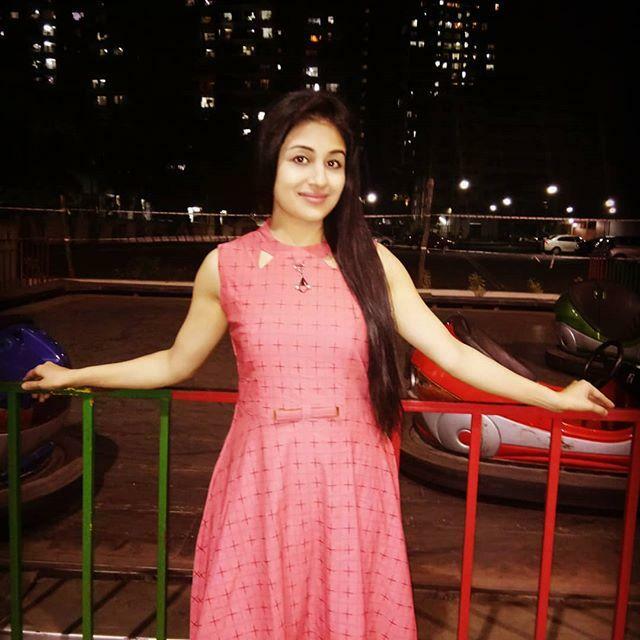 She is known for her role as Jodha in the famous serial Jodha Akbar. 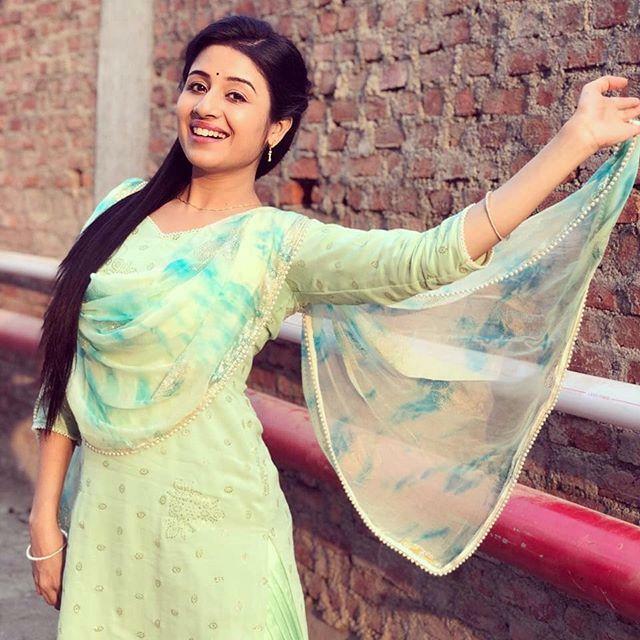 She started her career in India in 2010 with Tere Mere Sapne Serial. 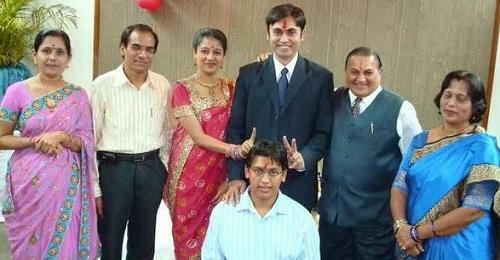 Her father name is Narendra Sharma and mother name is Rashhmy Sharma. 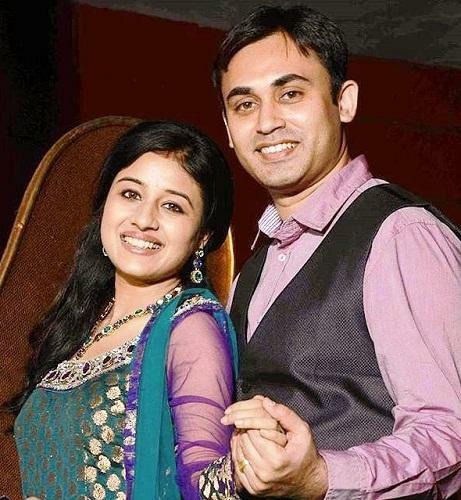 Paridhi also has two brothers and a sister. She is married to Tanmay Saxena. She was born on 15 March 1987 in Bagh, Madhya Pradesh, India. Her father name is Narendra Sharma and Mother name is Rashmy Sharma. 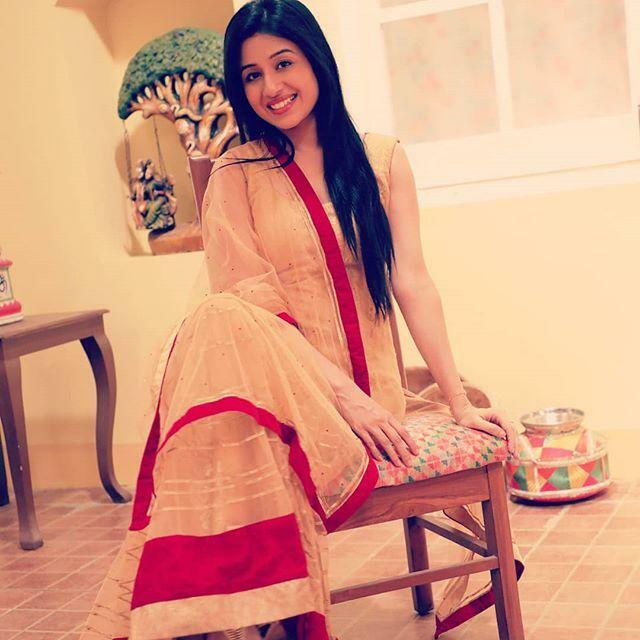 She made her debut with the serial Tere Mere Sapne. 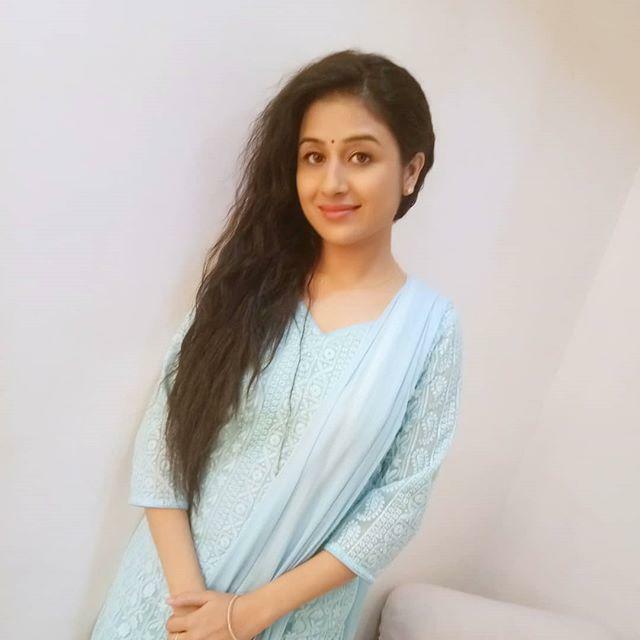 Paridhi is known for her role of Jodha in Jodha Akbar Serial.